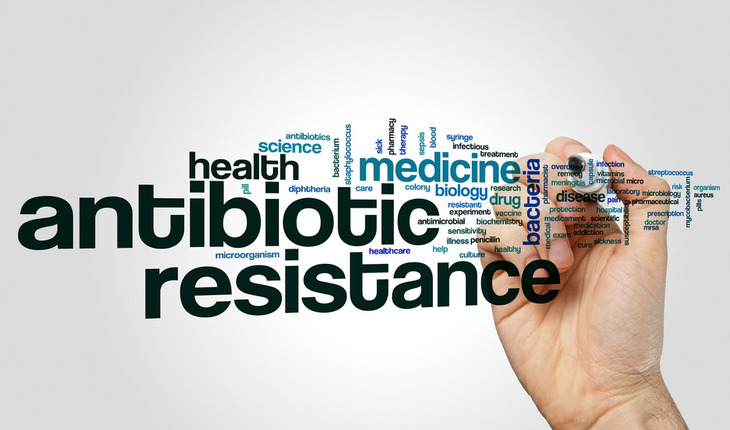 Researchers have identified a new compound that in preliminary testing has shown itself to be as effective as FDA-approved antibiotics in treating life-threatening infections while also appearing to be less susceptible to bacterial resistance. The results of the study were published in the European Journal of Medicinal Chemistry. Antibiotic resistance is a growing public health crisis. The World Health Organization has called it one of the three greatest threats to human health because bacteria are becoming increasingly resistant and too few treatments are being developed. The Centers for Disease Control and Prevention reports that at least 2 million people a year in the United States become infected with bacteria resistant to antibiotics, and at least 23,000 people die a year as a result. Studies have estimated that drug-resistant infections could be responsible for 10 million deaths a year worldwide by 2050. According to a news release from Purdue, F6 is 16 times more potent than the closely related F6-15. The minimal inhibitory concentration, or MIC, remained unchanged for F6 over nine passages and doubled on the10th passage. It then remained unchanged up to the 14th passage during a two-week period. By comparison, the MIC of the FDA-approveod antibiotic ciprofloxacin tripled after the eighth passage and continued to rapidly increase to more than 2,000-fold by the 14th passage. “We are not saying there will never be resistance to the F6 molecule or analogs thereof. What we are saying is that here is a new molecule that works and when we try to force resistance we couldn’t generate resistance,” Sintim said. Testing on mice also indicated F6 was as effective as fusidic acid, another antibiotic, in treating a wound infected with MRSA, further confirming its potent antibacterial effect. The Purdue researchers will now begin to make derivatives of F6 to see if they might be even more effective. They are working with the Purdue Office of Technology Commercialization to look for partners to help further develop this new molecular entity.